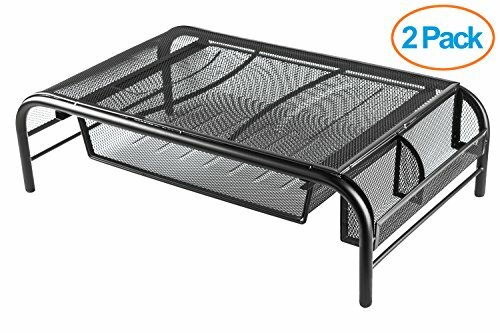 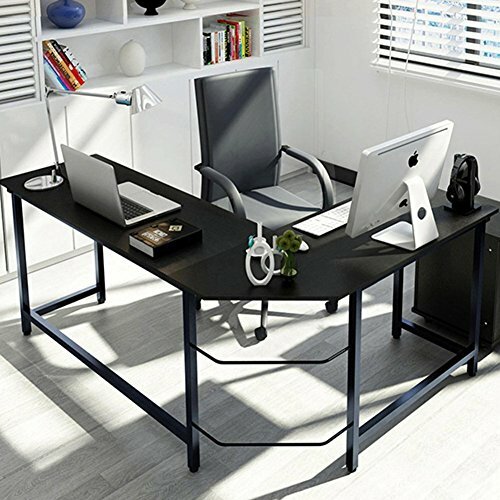 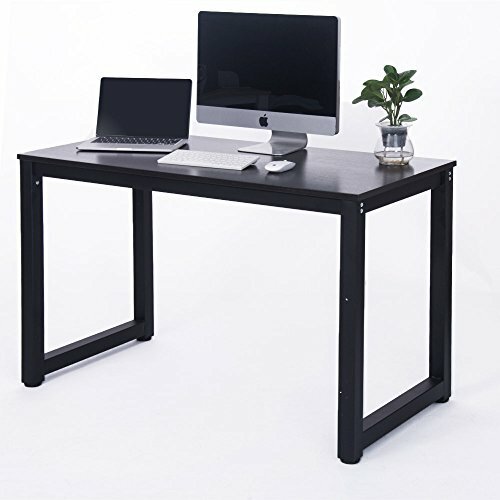 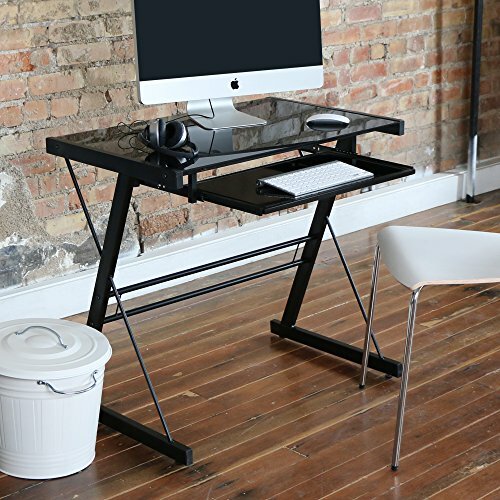 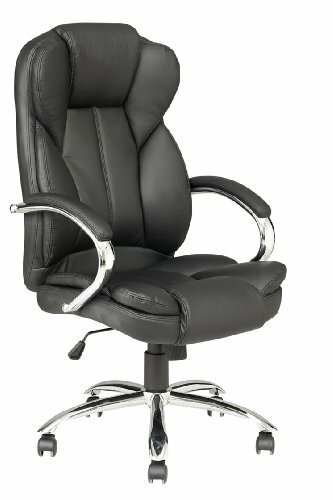 The W.Designs Solo Black Computer Desk brings a sleek, contemporary finish to any room. 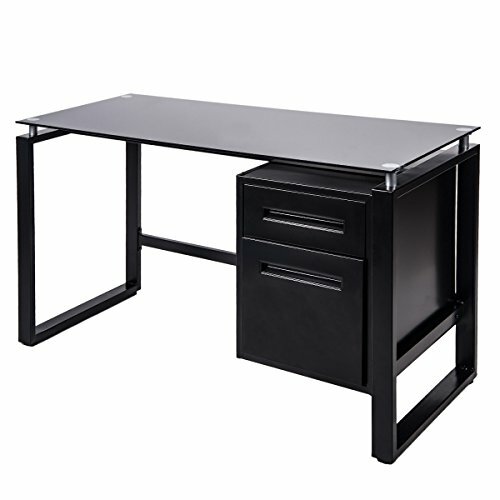 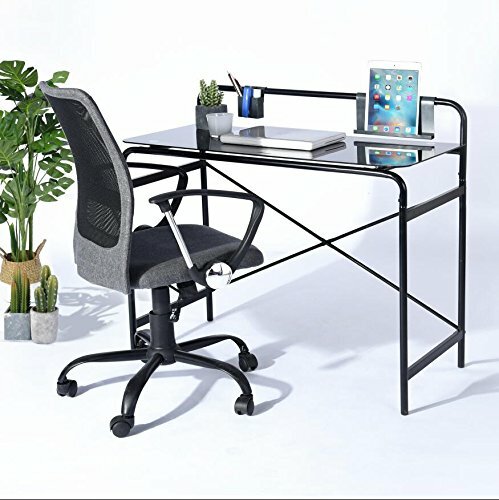 Crafted from durable steel and thick, tempered safety glass, this desk is compact, yet large enough to provide a sufficient workspace. 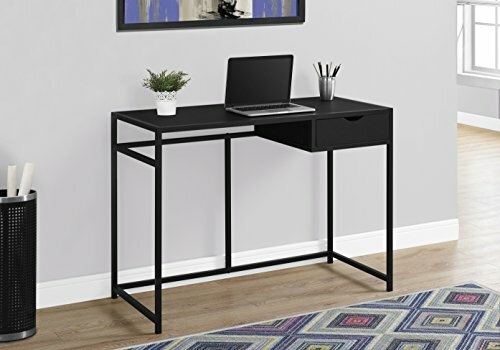 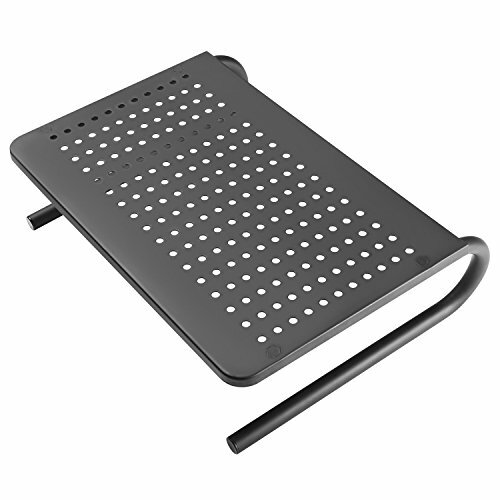 Finished with a sliding keyboard tray with a look that is both attractive and simple, its a complimentary piece that is the perfect addition to any home office.